As part of its rapid expansion in 2018, Nation Broadcasting was able to acquire local radio station Your Radio. 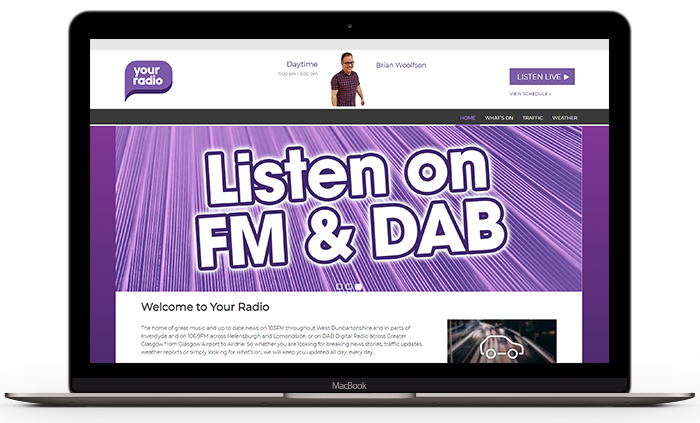 The home of great music and up to date news on 103FM throughout West Dunbartonshire and in parts of Inverclyde and on 106.9FM across Helensburgh and Lomondside, or on DAB Digital Radio across Greater Glasgow from Glasgow Airport to Airdrie. So whether you are looking for breaking news stories, traffic updates, weather reports or simply looking for what’s on, we will keep you updated all day, every day. 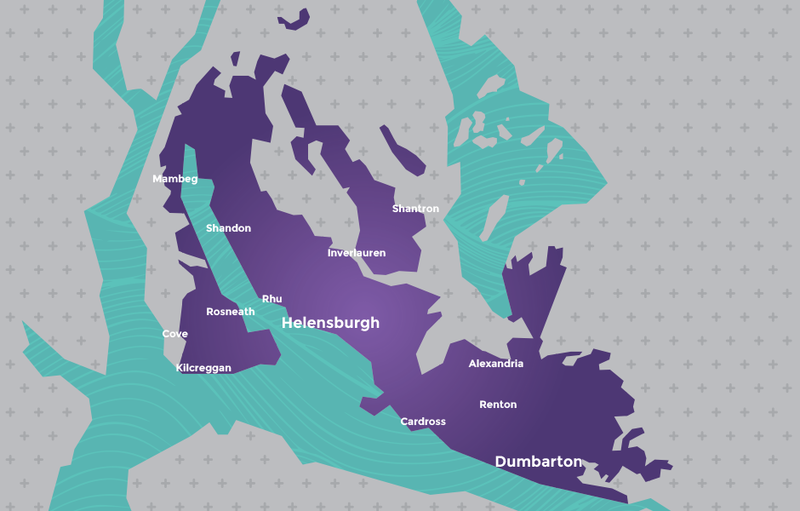 Your Radio offers local advertisers geographically targeted solutions with options available to transmit commercials across Helensburgh and Dumbarton on 103 FM and DAB. The home of great music and up to date news for Helensburgh and Dumbarton. So whether you are looking for breaking news stories, traffic updates, weather reports or simply looking for the hottest Gigs & Events, we will keep you updated all day, every day.